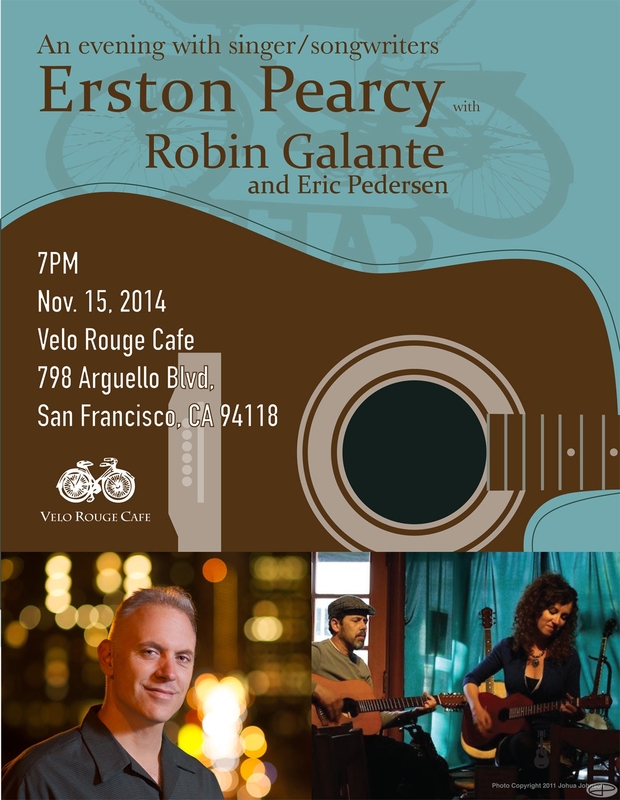 This is a postcard and poster created for San Francisco musician Erston Pearcy. This was printed off-set 4/1. 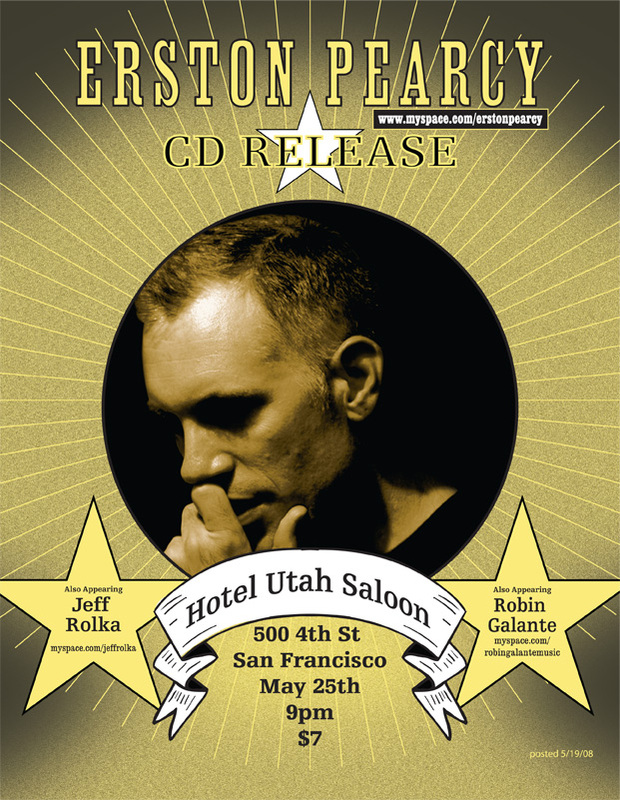 The images are the marquee of the venue where the concert took place and a ’56 Chevy which was pays homage to Erston’s song of the same name.